What were The Lettermen thinking in 1972 when they covered the John Lennon-penned "I’m Only Sleeping"? The smooth, homogenized harmonizers of the prep set found themselves in territory as unfamiliar as that found by Hansel and Gretel when they wandered off the path to the witch’s house in the forest. "I’m Only Sleeping" is not only one of the very first decidedly psychedelic songs (see "Eight Miles High" profile), it is intricately instrumented via double tracking, one of George Harrison’s guitar tracks being played backwards so it accords perfectly with the same melody line played forward. John Lennon’s dreamy but defiant vocals add a specificity of time and place to the song – the 1960s were in their explosive first years of musical productivity and inventiveness. Pop had changed into art. Amidst all of the hullabaloo and high energy of 1966 (the year that gave us The Lovin’ Spoonful’s "Summer In The City," Tommy James And The Shondells' "Hanky Panky" and "Wild Thing" by The Troggs) Lennon treated us to a quiet celebration of sleeping. All evidence to the contrary, some critics then and now have ventured it was about drug experiences. It is not. It’s about the big snooza-palooza. There was even a hint of defensiveness in Lennon’s lyrics. In another age, Keats would have written An Ode To Sleep. A writer might might have pulled together Let Us Now Praise Famous Beds. 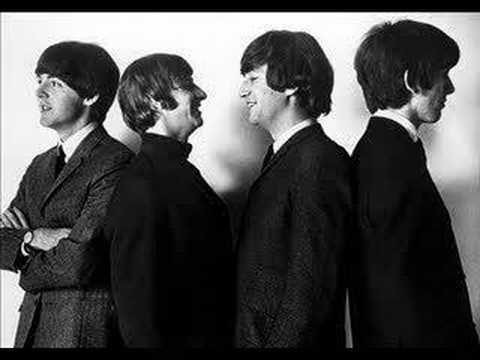 As it stands we have a marvelously simple but intricate tune that melds hybrid traditional music with what was then a supremely ingenious use of tape recorder technology along side George Martin’s production concepts that called for the double tracking/backwards playing of Harrison’s lead. At bottom, given the revolutionary results across his career, we can scarcely believe John Lennon was the laziest man England. The rest of the group and producer Martin must have been pretty wide-awake, as well, given the final result. As complex as the sound of “I’m Only Sleeping” is, John, Paul, George and Ringo play on it exclusively. It took George Harrison 11 hours to complete the self-duet of the two guitar leads. Those present said it was the hardest day they’d ever spent in a studio. No ReplyNo one ever claimed John Lennon was an easy-going, mellow kind of fellow. The height of paranoid stalking songs. 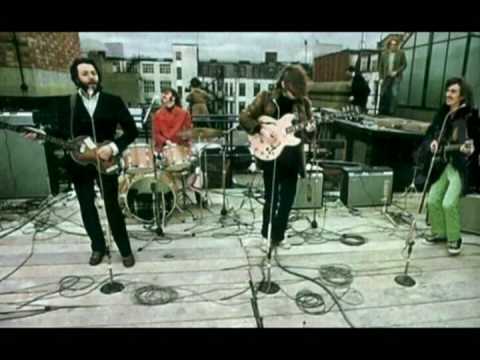 Aside from the famed title line, "I am the walrus," the song gives us nuggets like "I am the eggman," and "Goo-goo-ga-joob." A wild, morose piece – good background music against which you might throw yourself off the nearest bridge. At one juncture, “Space Oddity” turns epic with a beautiful, magical guitar solo, reminiscent of satellites emitting signals in code.